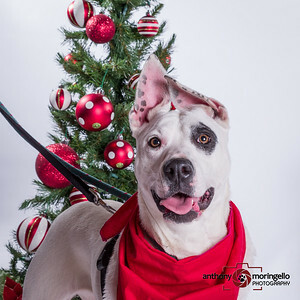 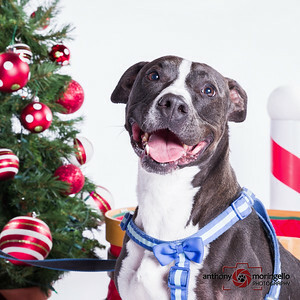 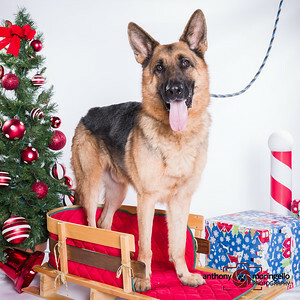 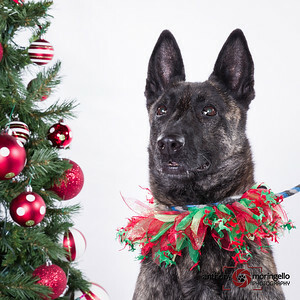 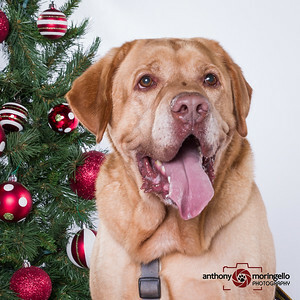 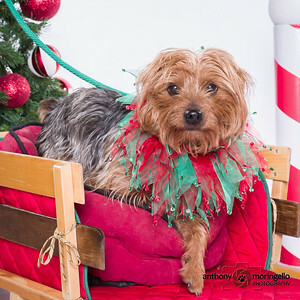 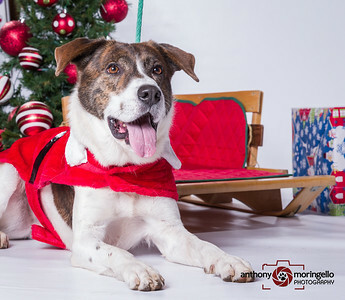 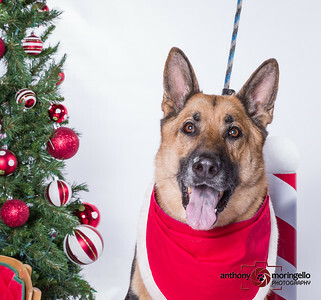 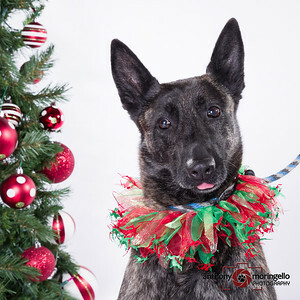 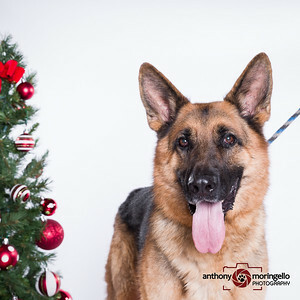 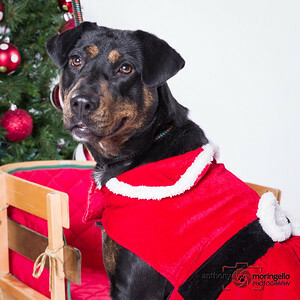 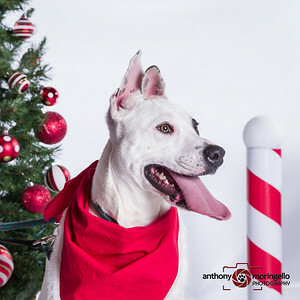 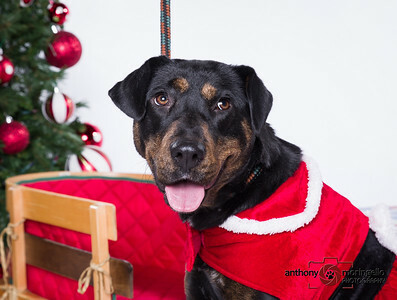 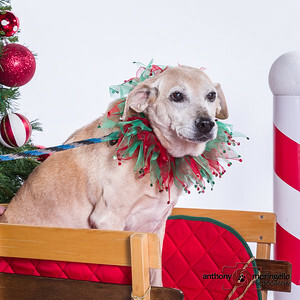 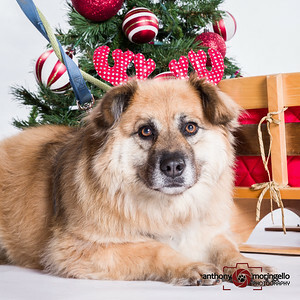 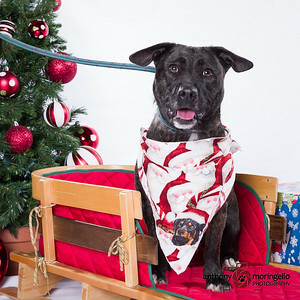 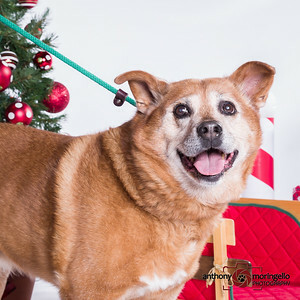 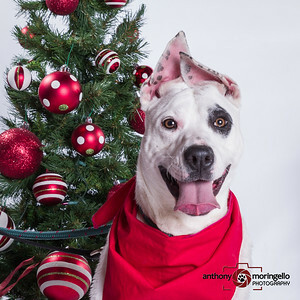 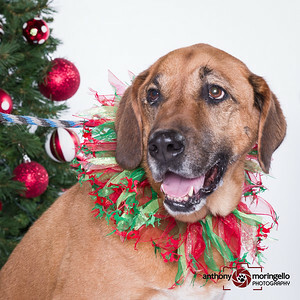 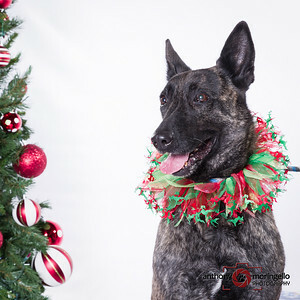 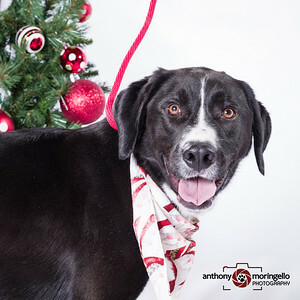 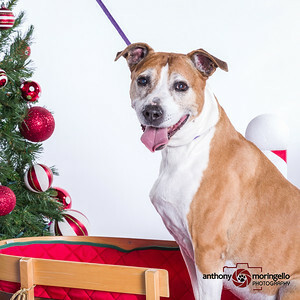 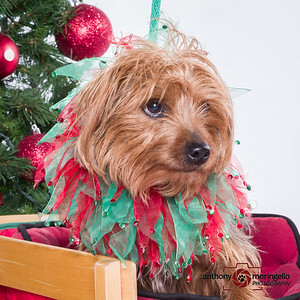 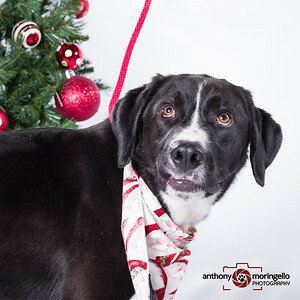 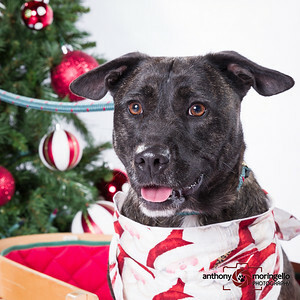 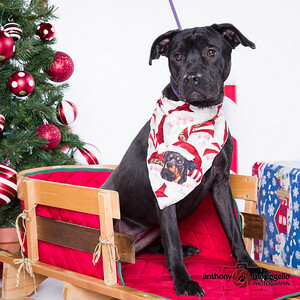 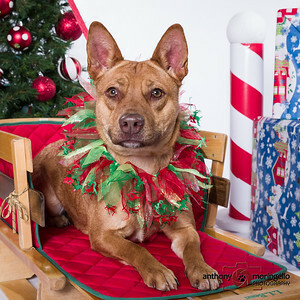 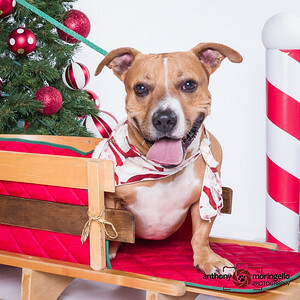 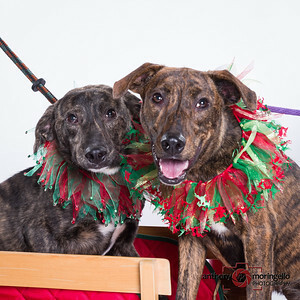 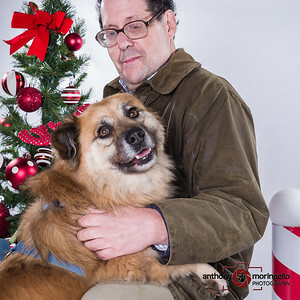 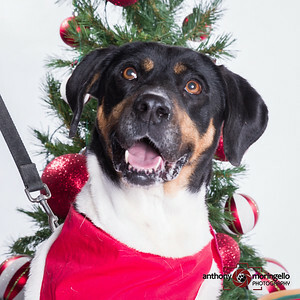 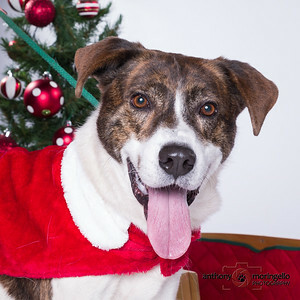 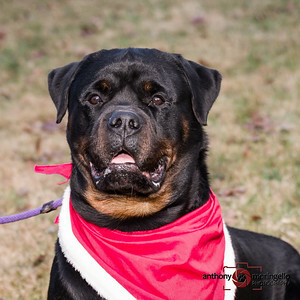 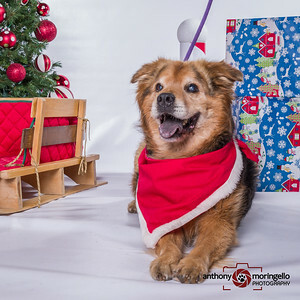 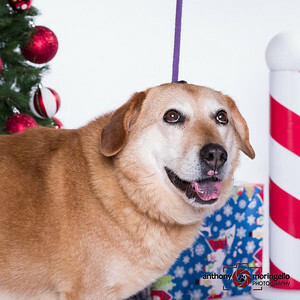 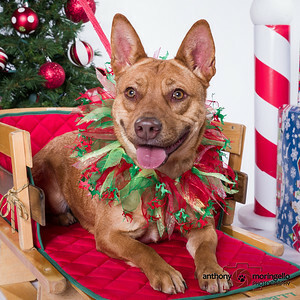 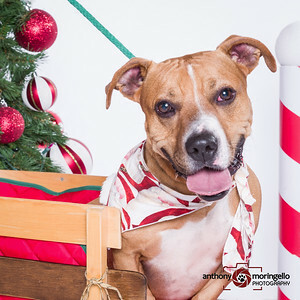 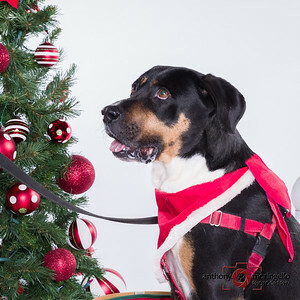 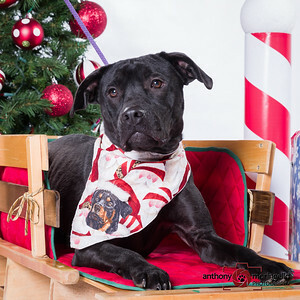 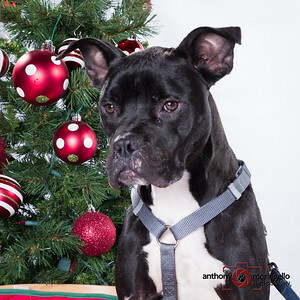 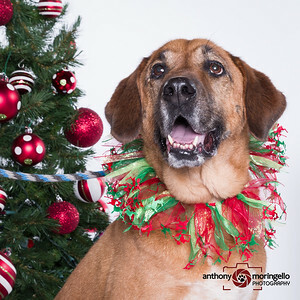 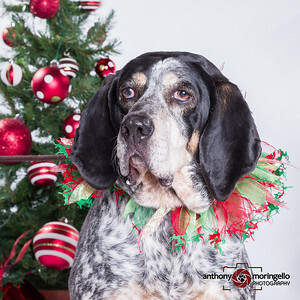 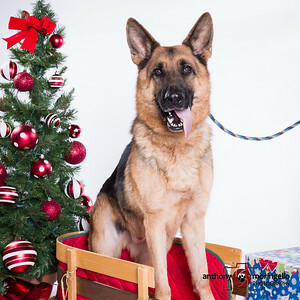 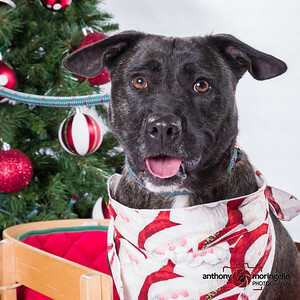 Christmas Photo Day at Friends of Homeless Animals! 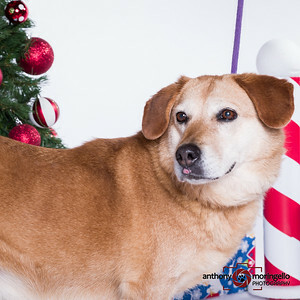 We were able to photograph a small set of the animals waiting for their forever homes. 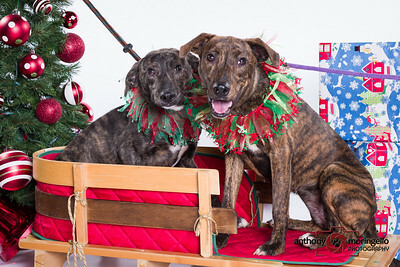 Hopefully many of these pups will find a home for Christmas.